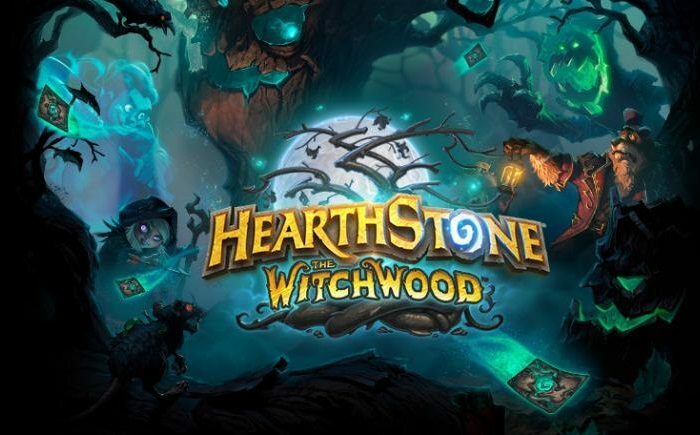 Hearthstone‘s latest expansion, The Witchwood, is available now for your playing pleasure. 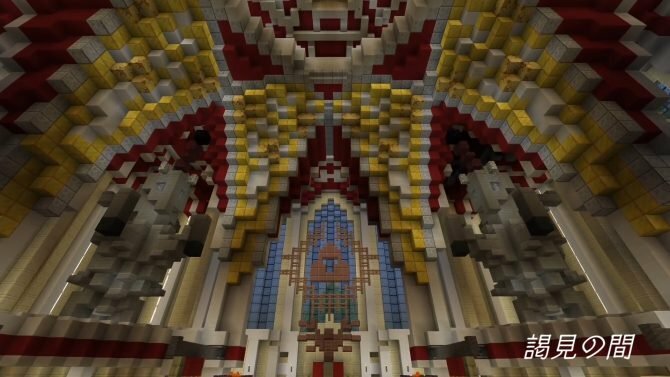 The process of creating these new additions is fairly interesting and a new video featuring the developers gives you a look at how they created the Worgen-filled set. 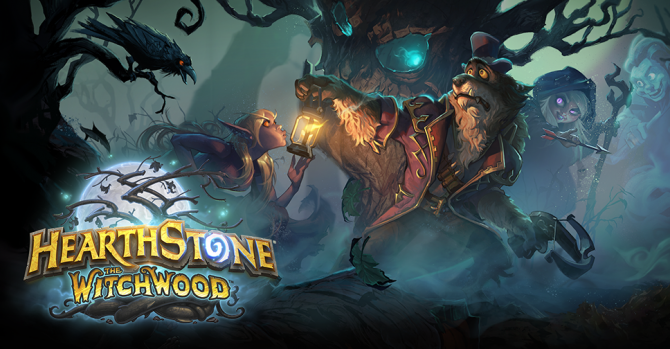 Hearthstone and The Witchwood are available now for PC and mobile devices.